Welcome to Alternative Artistry, I'm Sarah. I offer henna and Mother Blessings in the Des Moines and Ames Iowa areas. 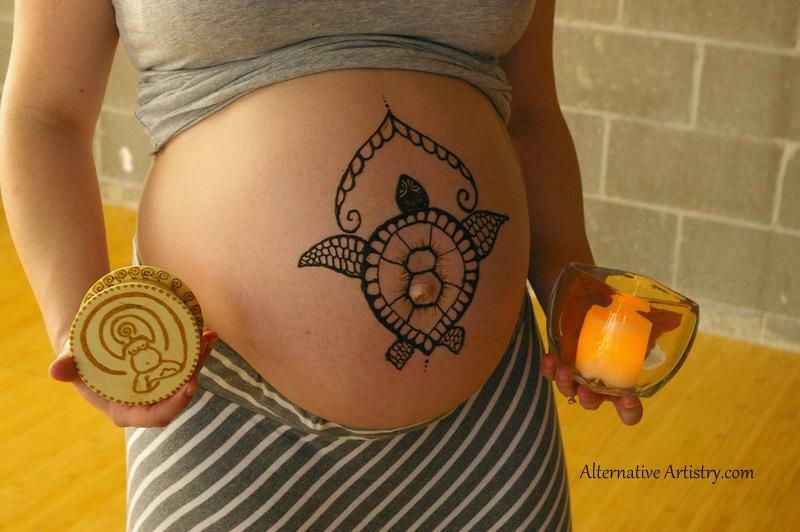 I started Alternative Artistry in 2011 when my friend was pregnant and I wanted to give her a Blessing with henna just as she had done for me when I was pregnant with my 3rd child a few months earlier. The more I read and learned about henna, the more I loved it. I love how it feels, how it smells, the color of the stain, and its use across continents and centuries. I am passionate about pure henna and natural ingredients. I never use preservatives or artificial coloring and all my henna is mixed by me so that you can be assured of the ingredients, the freshness, and the staining power. I have always enjoyed art in various forms and minored in Art in college. 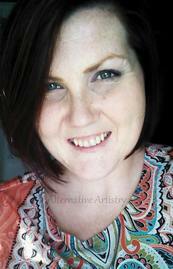 I was also a birth doula for 5 years and I love working with pregnant women. I am a mother of 4 young children (11, 9, 6, and 4). My husband and I live north of the Des Moines metro so I serve the Des Moines and Ames Iowa areas. I am open to discussing traveling further distances. 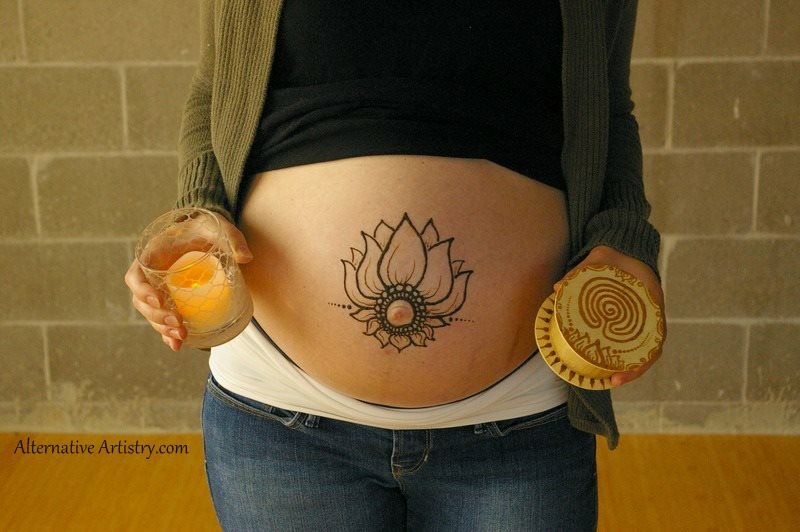 Maternity- Belly henna is $75 because bathroom breaks and baby movements may affect how long it takes, I feel that it is most fair to charge by the belly verses by the time. Full belly plus chest is $100. I come to your home or agreed upon location for belly henna. I ask that you not use oil or lotion on your belly the day of and the day before your appointment and to wear a tight fitting tank or shirt. Private appointments and parties- These are all $75/hour. We can discuss what you are looking for and I can estimate the time with you. I do require a one-hour minimum. Blessings- Mother Blessings include a one-hour meeting to get to know each other to help with my planning. It also includes all planning, coordinating with guests, materials, henna for the mother and henna for up to 8 guests for $250. Each additional guest is only $10. I require a $50 deposit when booking because, depending on the activities chosen, I reinvest $30-50 back into your Blessing. Henna Art- Art is currently based on the project. I do have some 18" circles that I am offering for $100, this includes the family trees as well as hennaed projects. Please contact me to discuss your project or gift! Group Mother Blessings- Periodically I offer a group Blessing. This is a Blessing event for pregnant women. We come together to celebrate and share this special moment in life. 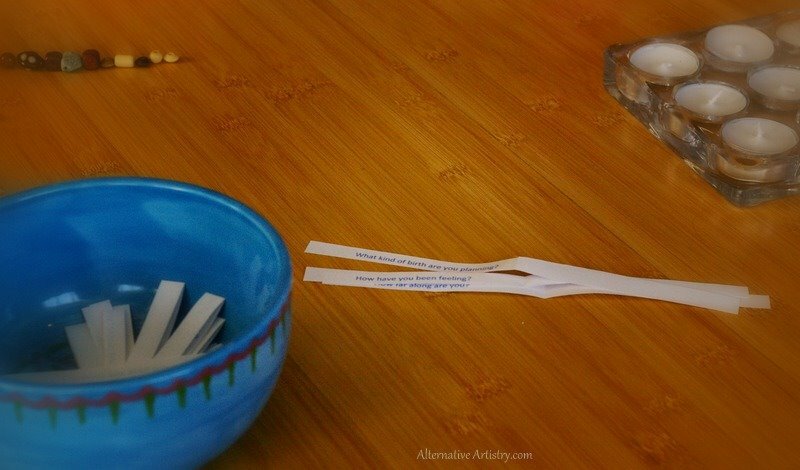 It is great alternative to a traditional blessing for those that want to connect with other pregnant women (there is a lot of bonding and even friendships formed! ), do not have many people local in their lives they would want to invite to a private blessing, or want a lower price point. A group Mother Blessing includes belly henna (on a smaller scale due to time constraints), a birthing necklace (everyone brings beads to share with each other), a flower crown, candle, and small gift. This is on top of the amazing experience of coming together to celebrate, share, release, and mark this beautiful moment in time. Groups blessings are $75. Please contact me if you are interested and I can try to get one scheduled to work with your schedule. Nursing Henna Plus Photo Shoot- **This package is not currently being offered, but nursing henna is still available! ** As a nursing mother myself, I know how fleeting these beautiful and sometimes difficult days are. I think it's amazing, just as in pregnancy, to stop and acknowledge this magical moment in life. 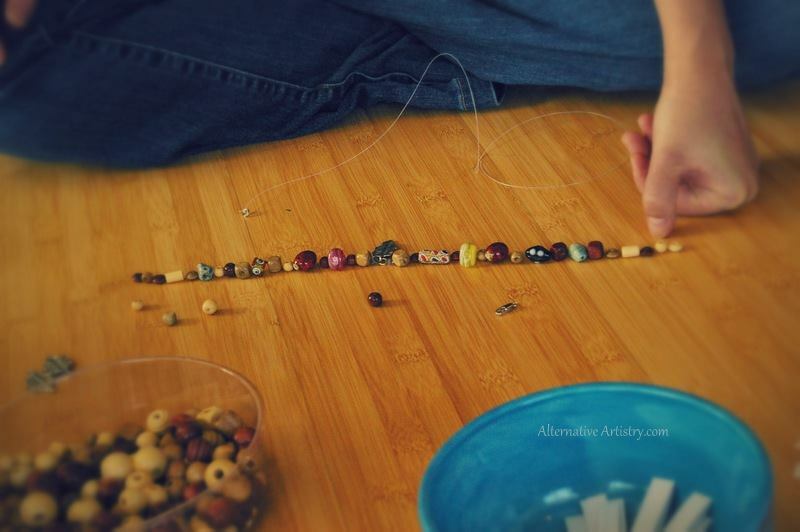 I love teaming up with DMPM Photography (also a nursing mom) to provide this service. We meet up and do your henna on your breast or chest and then a few days later we meet back up with babies and do a mini photo shoot. You then get 5 edited, high-quality digital pictures with rights. If you are interested in this package, please contact me and I will see if we can get one scheduled to work with your schedule. This package is $150. I offer classes at libraries that are free of charge to participants! You learn about henna, what it is and what it isn't (black henna) as well as it's history and uses. You also get to practice with your own henna cone with instruction and you'll leave with a henna design from me as well! Please contact your local library and pass along my information. Begin with clean skin with no oil or lotion for at least the day of henna. Once the paste is applied to the skin allow it to dry and keep it on as long as possible or overnight (minimum of 4 hours). Henna paste likes to be warm. Remove the paste by scratching it off, do not wash it off. Keep water off your stain as long as possible up to 8 hours. After that time, your stain does not need special treatment. Moisturizing and avoiding exfoliating will keep your stain looking good longer. Chlorine or excessive swimming will exfoliate and fade your stain quickly. 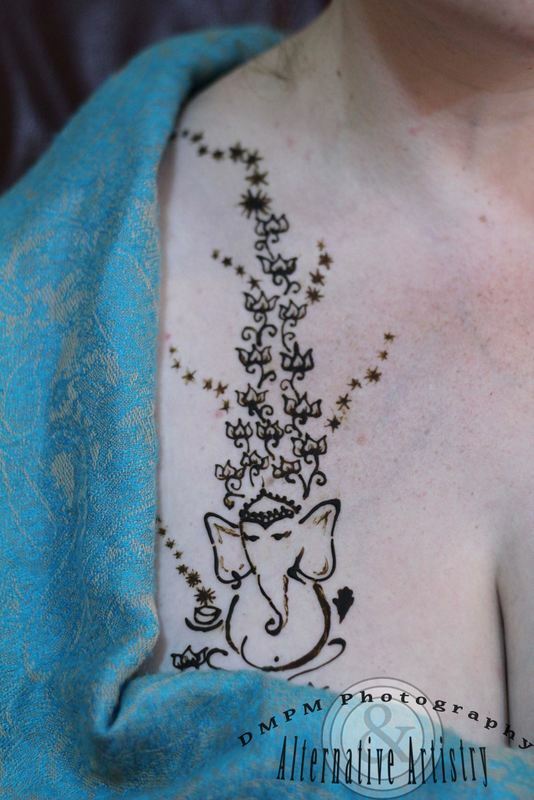 Most people can expect to have their henna for 1-2 weeks. Where on your body it is and how it is cared for impact the darkness and how long it lasts, but individual body chemistry plays a large role. 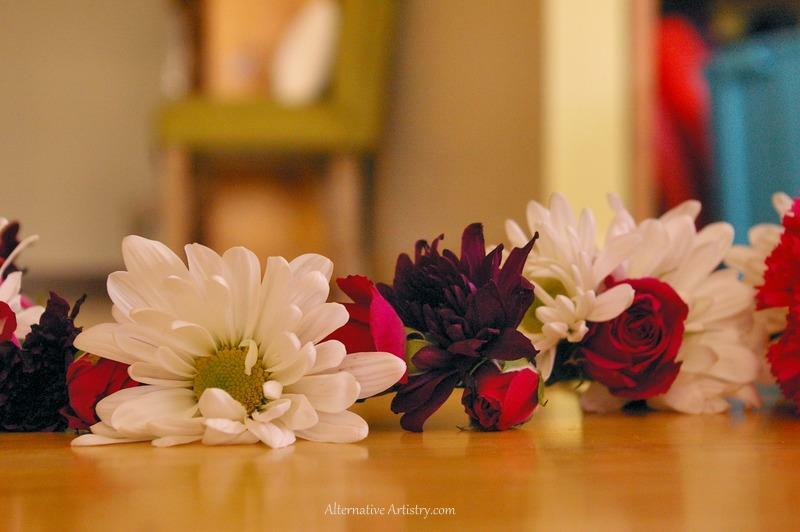 You can email Alternative Artistry at AlternativeArtistry@gmail.com and you can find us on Facebook by searching Alternative Artistry or clicking the icon at the top of the page. You can also find me on Instagram @Alternative_Artistry.